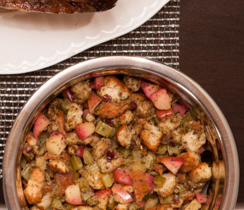 Subtle sage and fall apple are the perfect flavour pairing for cozy winter dinners. Boil celery for 3 minutes in Bouillon. 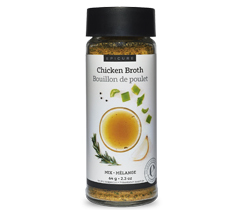 Pour Bouillon mixture over bread mixture and stir to combine. Bake in a lightly buttered pan for 25 minutes, or until golden. Serving Suggestion: Serve with chicken, turkey or pork. 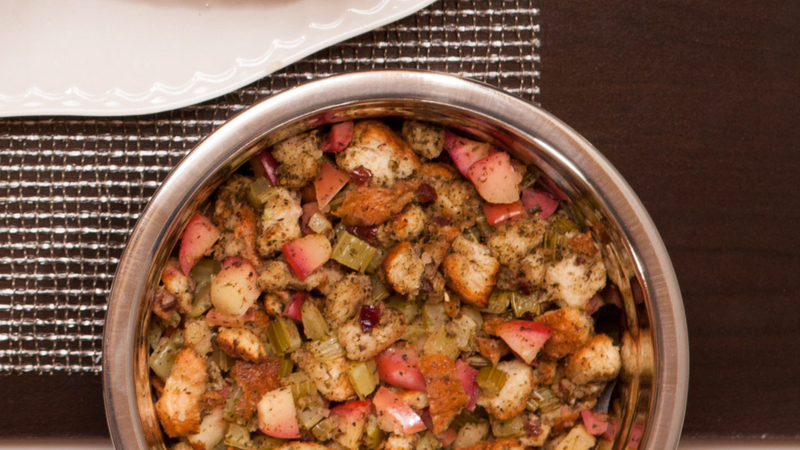 Make Ahead: Prep and freeze up to 3 weeks ahead, then bake in a large casserole dish to serve on the side.